What are the Cheltenham Festival Championship Races? 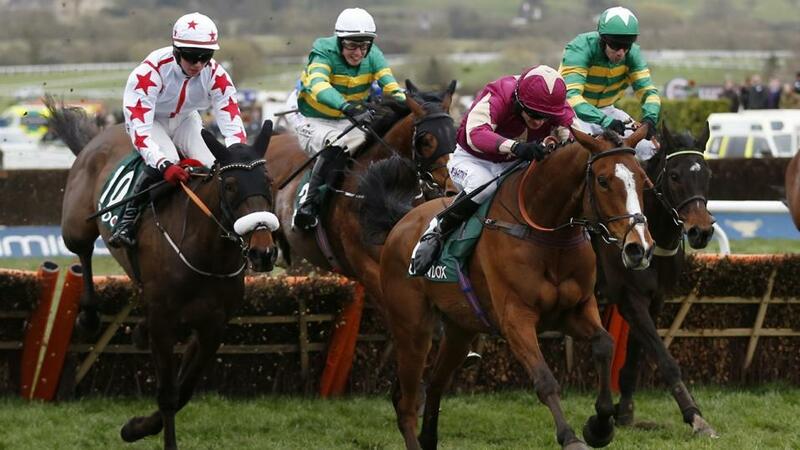 The Cheltenham Festival is the jewel in the crown of the National Hunt season. Four days of exhilarating, high class racing action captures the imagination of racing fans across the nation year in, year out. With 28 races in total each year the festival has it all, from shock outsider wins, to punter favourites delivering the goods. 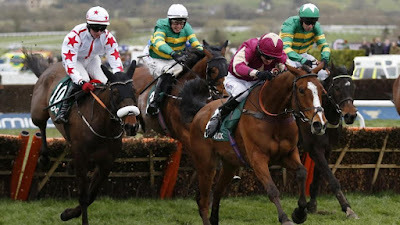 Despite the fact that quality shines through on each of the race days, there is a showpiece race on each and every of the four days of the Cheltenham Festival. These grade one races are listed below, in addition to write ups of Cheltenham Festival Championship Races by year. Champion Hurdle - For horses aged 4 and above. Held on Champion Day and run over a 2 mile course with 8 hurdles. No horse has won the event more than 3 times, while trainer Nicky Henderson has trained six winners of the Champion Hurdle. Queen Mother Chase - For horses aged 5 and above and over a 2 mile course. Renamed from Two-Mile Champion Chase to celebrate the Queen Mother's 80th birthday. In recent years ten year old horses have won the event twice (Sprinter Sacre in 2016 and Special Tiara in 2017 ). Held on Ladies Day. Stayers’ Hurdle - With 12 hurdles and run over 3 miles. A prize of £275,000+ is on offer to the winner. The race was first held in 1912. Trainer Paul Nicholls excels here. Held on St Patrick's Thursday. Gold Cup - The other 27 Cheltenham Festival races all lead up to this, the main event held on Friday, also known as Gold Cup Day. This grade 1 race is held over 3 mi 2 furlongs, and is met with an unrivalled atmosphere. First run in 1819 and with £327,000+ going to the winner. It's a race that makes legends, with Golden Miller winning a staggering five consecutive Gold Cups between 1932 and 1936.